Below is a map with all the dive sites we have that you can dive in Sardinia around La Maddalena islands and lavezzi Corsica. With Nautilus Diving Center, a Padi 5 star dive center Palau Sardinia we choose our dive sites depending on wind and sea conditions. Saftey and divers satisfaction is our goal. You can scroll over with your mouse to see full details of the sites. The Northen part of Sardinia has the best diving in the Mediterranean sea. 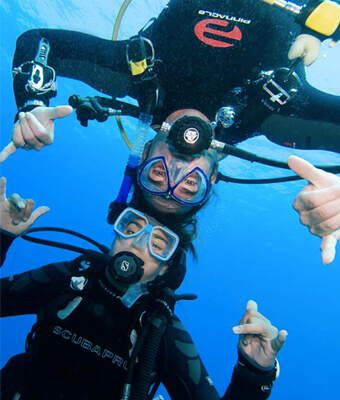 Hope you enjoy the scuba diving in Palau Sardinia. Do your Nitrox Speciality course with us and dive Nitrox for free for Life. So everytime you come diving with us you will dive safer and longer with Nitrox.